If you are a well established player who can already play consistently with a driver, you may want to consider the 7° Uno2k. If you are looking to maximize trajectory and distance, and don't need the additional forgiveness of the 9° or 10.5° loft, this is by far amongst the most forgiving low lofted drivers on the market to date. People who have never been able to hit clubs below a 9° loft can hit this beautifully. 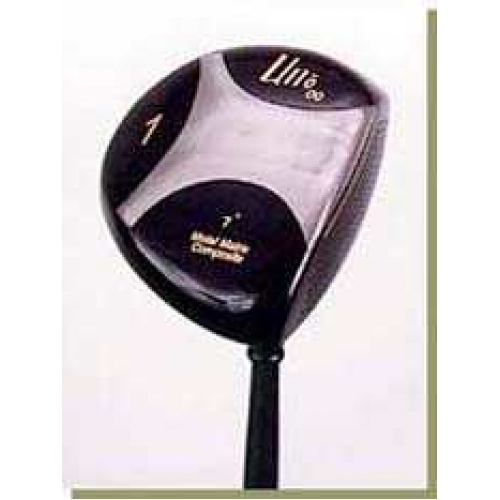 You don't have to swing fast to play this loft, you just have to be consistent (isn't that the name of the game in golf? ).